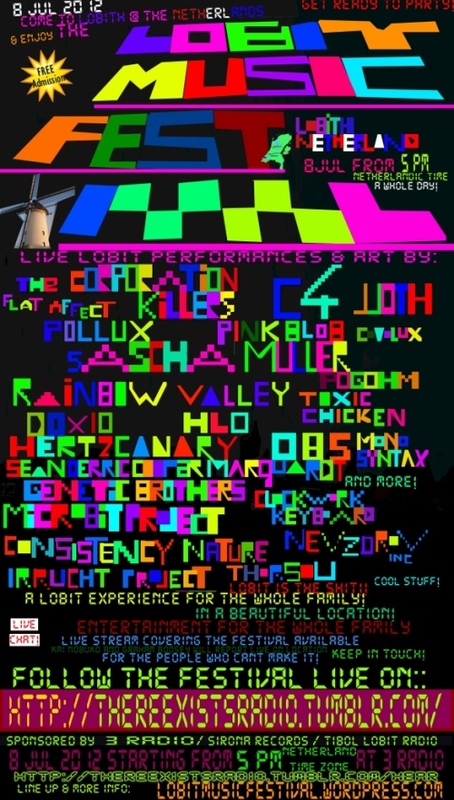 The Lobit music festival, held at Lobith, netherlands, will finally happen! Date: sunday 8th of July. check the website for more detail on how to listen live, HERE. Kai Nobuko (TOXIC CHICKEN) and Mr. Boosey (RAINBOW VALLEY) will be conducting the show. 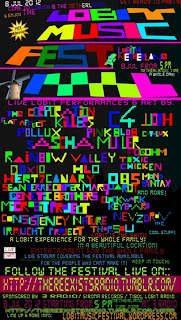 The OBS project will have an act in the festival, performed at the windmill.